By September 2003, six months after the US-led invasion of Iraq, the anarchy had begun. 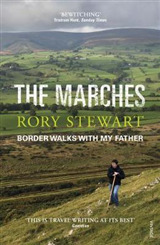 Rory Stewart, a young Biritish diplomat, was appointed as the Coalition Provisional Authority's deputy governor of a province of 850,000 people in the southern marshland region. There, he and his colleagues confronted gangsters, Iranian-linked politicians, tribal vendettas and a full Islamist insurgency. 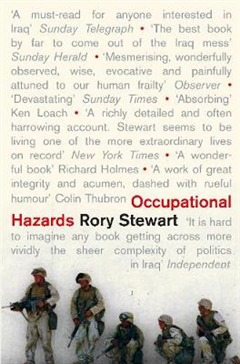 Rory Stewart's inside account of the attempt to re-build a nation, the errors made, the misunderstandings and insumountable difficulties encountered, reveals an Iraq hidden from most foreign journalists and soldiers. 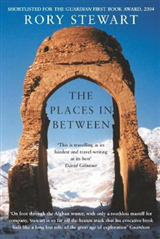 Stewart is an award-winning writer, gifted with extraordinary insight into the comedy, occasional heroism and moral risks of foreign occupation. 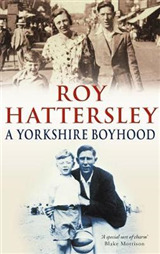 'Beautifully written, highly evocative ...a joy to read.' - John Simpson. 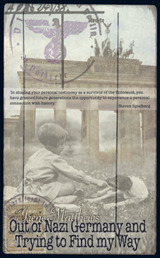 'A marvellous book ...a devastating narrative.' - Simon Jenkins. 'Absolutely absorbing.' - Ken Loach. 'Strikes gut and brain at once.' - James Meek. 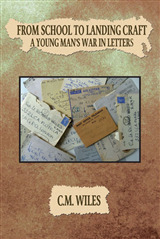 'Wonderfully observed, wise, evocative.' - "Observer".